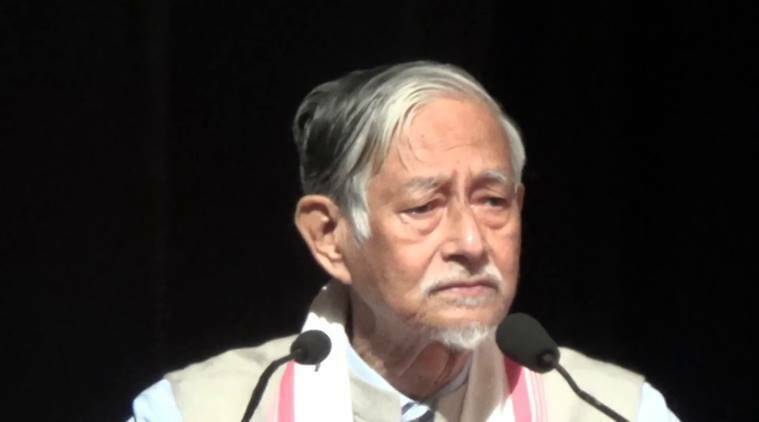 Prominent Assam academic Hiren Gohain (80), activist Akhil Gogoi (42) and journalist Manjit Mahanta (50) have been booked on charges of sedition for their comments during a protest against the Citizenship (Amendment) Bill, 2016, in Guwahati Monday. The FIR was filed on Wednesday at Latasil police station, charging the trio under Sections 120(B), 121, 123 and 124(A) of the IPC. The January 7 meeting was organised by the “Save Assam” forum at the heart of Guwahati and attended by eminent citizens, including former Assam DGP Harekrishna Deka, former CMs Prafulla Mahanta and Tarun Gogoi, and several activists. 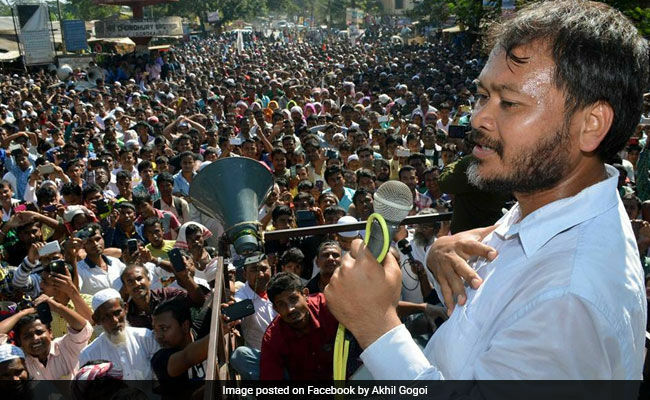 Gogoi said he never mentioned “secession” or “armed struggle”. He said, “I had mentioned that people will ‘think’ of a recourse if they do not get required powers within India’s existing federal structure. And I stand by that statement.